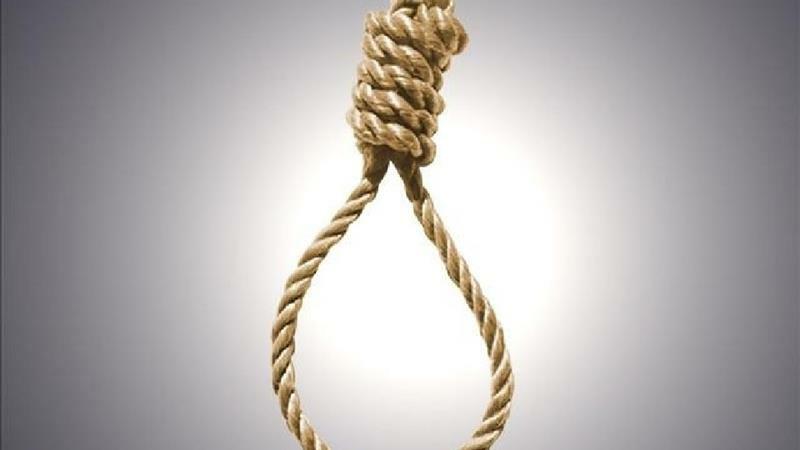 HARARE – Despite government’s frantic efforts to recruit a hangman, Zimbabweans have frowned upon the job offer even though unemployment is above 90 percent. In this Question & Answer with the Daily News’ Tendayi Madhomu, the minister of Justice, Legal and Parliamentary Affairs, Ziyambi Ziyambi speaks on this and other issues. Q: How far is the Constitution alignment process from completion? A: We have some outstanding Acts and the Attorney General is coordinating the process. Home Affairs have not aligned any Acts in the past five years; the Citizens Act, the Immigration Act all need to be aligned with the new Constitution. The ministry of Information also has some outstanding Acts, like Aippa. This ninth Parliament will have to do a clean-up of the work that is remaining. We have our vision that we need to follow; of improved governance and respect for human and property rights. The Marriage Act also needs to be amended. The Constitution says one may get married at the age of 18, but other laws are saying 16 years; the marriages Acts need to be revamped. Q: What improved measure has your ministry taken in the fight against corruption at the courts? A: The Judicial Service Commission (JSC) has moved magistrates to alternative stations as a way of curbing corruption. Magistrates have also been trained to deal with corruption cases comprehensively. It is part of our Vision 2030 to be able to fight corruption with a strong arm. We want to adopt an electronic management system to track processes; this makes it easy to fight corruption. In fact, we want this system to be adopted in all sectors of the economy, so that we are able to meet the 2030 vision of becoming a middle-income economy. Q: The ministry has been recruiting magistrates, court interpreters etc this year; has this improved the efficiency in your ministry? A: Yes, we have been recruiting since January this year, after being granted permission by treasury. Of course we haven’t reached the numbers we had wished for, due to budget limitations but right now the JSC has finished training of new magistrates. Q: President Emmerson Mnangagwa recently signed a Prisoners Exchange Programme deal with President Xi Ping of China, what does it entail? A: I will not say much about this, since the Commissioner-General of prisons, Major General Paradzai Zimondi is still in China. When he comes back he will be able to answer all your questions. Q: Have we had such programmes before? A: It is not new, we have such a programme already running with Botswana, and we hope to have the same with all our surrounding countries. Q: How many Zimbabwean prisoners do we have in China? A: I don’t have the exact numbers, but we do have our prisoners in China and we also have Chinese in the local prisons. Q: Does such a programme not infringe on the rights of prisoners? A: No, it does not infringe on prisoners’ rights, it simply involves exchange or movement of imprisoned nationals to their countries of origin. Q: Turning to the issue of the death penalty, how many inmates are currently awaiting the hangman’s noose? A: I don’t have the exact number of inmates awaiting execution. We have not been executing for a while. Under section 48 – Right to life, our Constitution does allow for the death penalty, depending on the circumstances. A court may permit the death penalty to be imposed only on a person convicted of murder in aggravated circumstances. Of course, the sentence cannot be imposed on women, persons who are aged less than 21 or older than 70 years. Q: But the president strongly despises the death sentence? A: The death penalty stands, as long as it is in the Zimbabwean Constitution, despite our president’s feelings towards this. Q: Does the country have a hang man at present? A: The hangman has not been found. No one has appetite for the job.